On 1 september 2017 A Note from Instagram’s CTO, Mike Krieger, says that Instagram has been hacked. 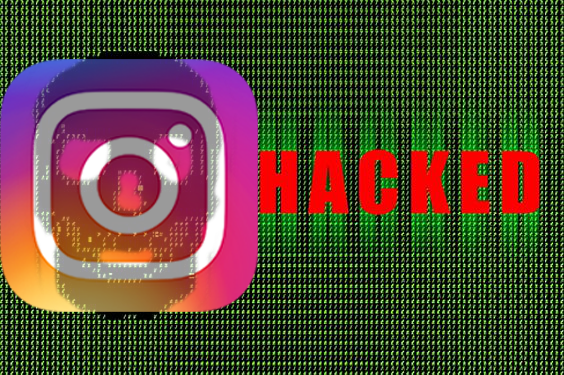 A new bug has enabled cybercriminals to hack 6 million of Instagram accounts. 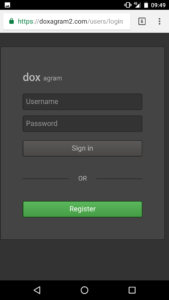 The hackers call they self “Doxagram“, and they have create a dark web database withe the peronal information stoled, where, for $10 per search, revealing private phone numbers and email addresses. Instagram co-founder Mike Krieger, declared,“We quickly fixed the bug, and have been working with law enforcement on the matter”. of celebrities including Emma Watson, Taylor Swift, Jennifer Lopez, Harry Styles and more. Even the “Dan Scavino” profile, the White House director of social media and assistant to the president, has been hacked. and exercise caution if you observe any suspicious activity such as unrecognized incoming calls, texts, or emails” Instagram said. The Doxygram group have announced on twitter their website (doxagram2.com) on the dark web, check if your account was hacked too.